Silicon is a chemical element and is mostly known for its use in computer processors and integrated circuits. It is the 2nd most abundant element on the Earth’s crust, and the minerals of silicon make about 90% of the crust. Besides being an abundant element, it is also one of the most widely used elements that are cheaply available. 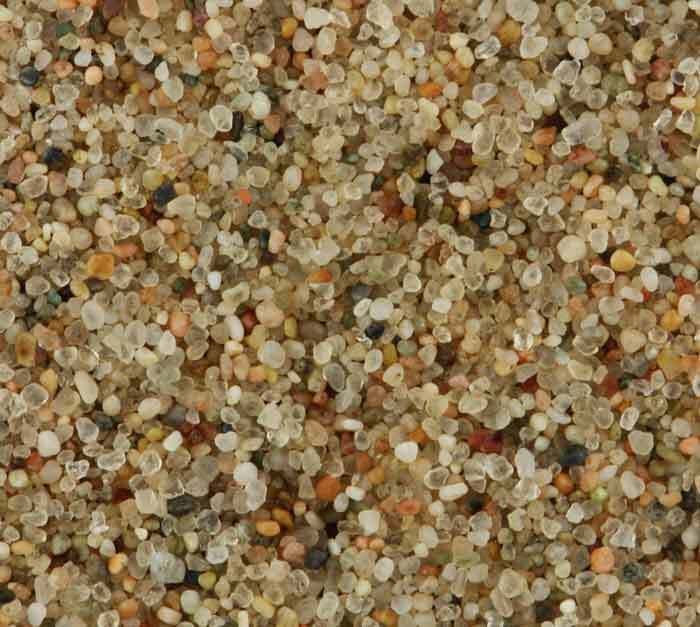 For example, the sand that you walk is composed of silicon minerals and the concrete for building. Silicon is one of the few elements that have properties of both metals and non-metals. Due to this reason, silicon is also called metalloid. This is a very special property of silicon that allows it to be used as a conductor or an insulator and makes it useful in computer processors. Here are few Characteristics and properties of silicon. Silicon is a semiconductor with a blue-grey luster – looks like metal. In its purest form, it is a hard solid element. It is brittle – break easily into pieces. Doesn’t conduct electricity in normal conditions. 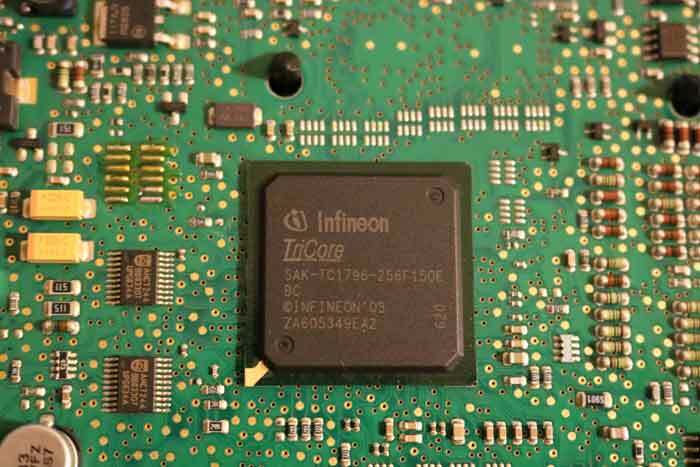 Silicon is a very amazing and widely used element in the computer industry. All the processors in your smartphones and computers are made on the silicon wafers. Its semiconductor nature and cheap availability make it suitable for making computer processors. Silicon is added in steel used for making electrical transformers to improve efficiency. Many types of grease and lubricants contain silicon for better effectiveness. Glass manufacturing also requires compounds of silicon and one of them is a silicate. It is used in the manufacturing of many types of electronics components, which include ICs, transistors, and diodes. Concrete also contains a part of sand that is a compound of silicon. Silicon is a very abundant element on the Earth’s crust – on which we walk. So getting silicon is easy and cheap but we mostly use its minerals directly. 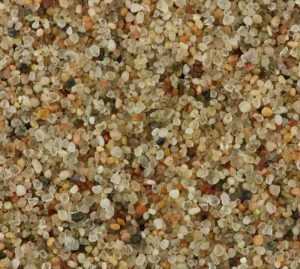 For example, we use sand in concrete and manufacture glass from silicate minerals. The minerals of silicon are found in various locations on the Earth other than commonly found sand. Usually, the large reserves of a particular silicon mineral are searched to get that mineral in large quantities at a cheap price. 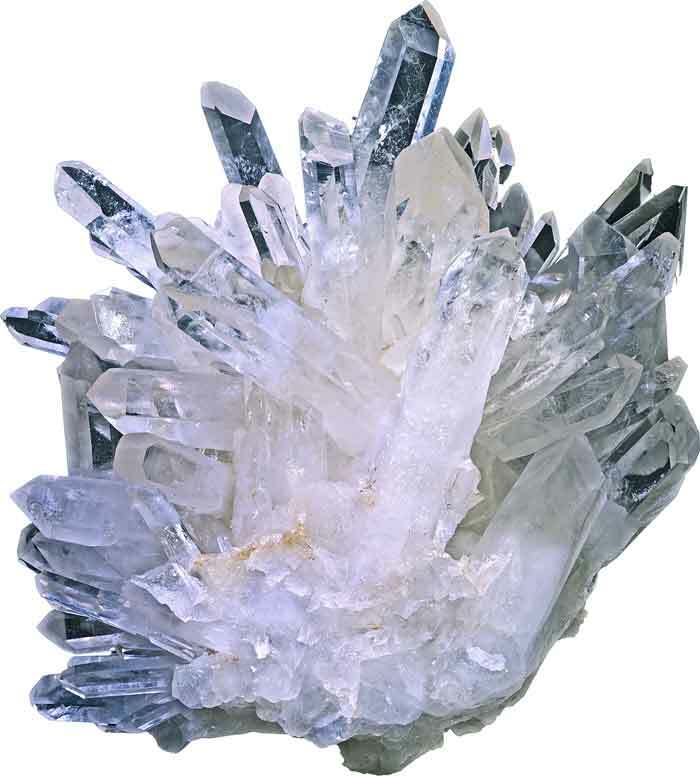 Silicon minerals have known to men from ancient time because its minerals are so common. People in the past have been using sand, rocks, and other minerals of silicon in building roads, statues, and houses. Humans have used silicon minerals but no one was able to understand the chemical make-up of these minerals. 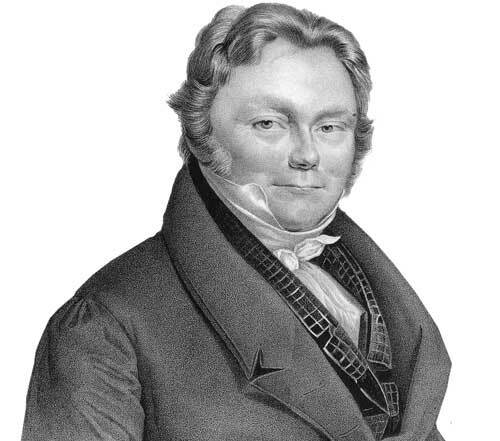 The discovery of silicon goes to Jacob Berzelius, who discovered it officially in 1824. But it was not isolated in crystal form until 1854. Silicon, besides being a 2nd most abundant element on the Earth, it is also an 8th most abundant element in our universe. The cell walls of plants require silicon for their strength and for being resistant to many diseases. Apollo 11 crew left a small disk made of elemental silicon on the moon. This small disk had been inscribed with microscopic messages of 73 nations for wishing good luck to the crew. Abdul Wahab, "Silicon," in Science4Fun, April 12, 2019, http://science4fun.info/silicon/.